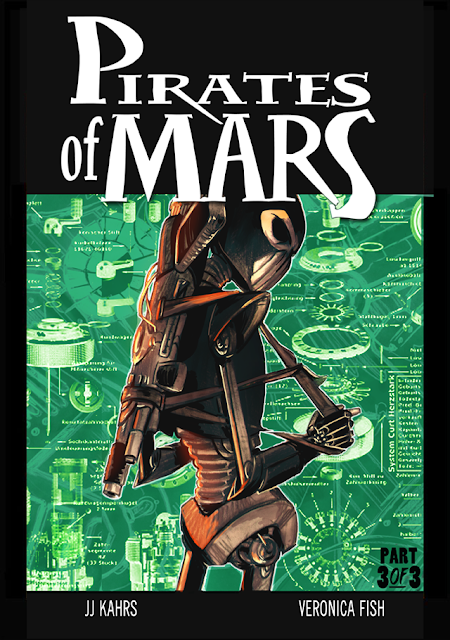 there's gonna be a tpb of pirates of mars? Yes! I think June 10 or 17 the trade is out and then the beginning of July a BONUS "Extra Loot" issue comes out with 8 pages of extra story, character sketches and a how-to-pirate parody!